t see coming, Luckiest Girl Aliveand introduces a heroine whose sharp edges and cutthroat ambition have been protecting a scandalous truth, and a heart that’s bigger than it first appears. 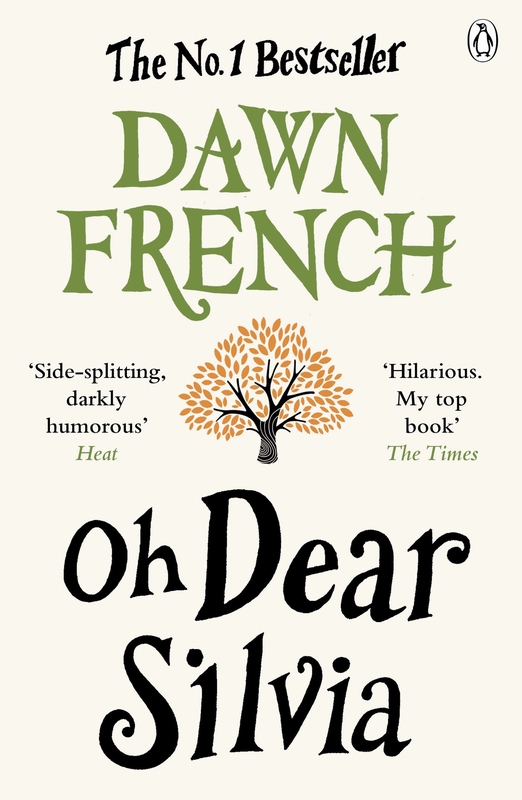 Have you ever read a book that got so far under your skin that you struggled to express why? One that pulled you in from the very first chapter and refused to let you out of its grip until IT was ready. Luckiest Girl Alive was one of these books for me. The chilling skill that Jessica Knoll has when writing about Ani FaNelli was so vivid that I almost felt like I lived through her story with her. 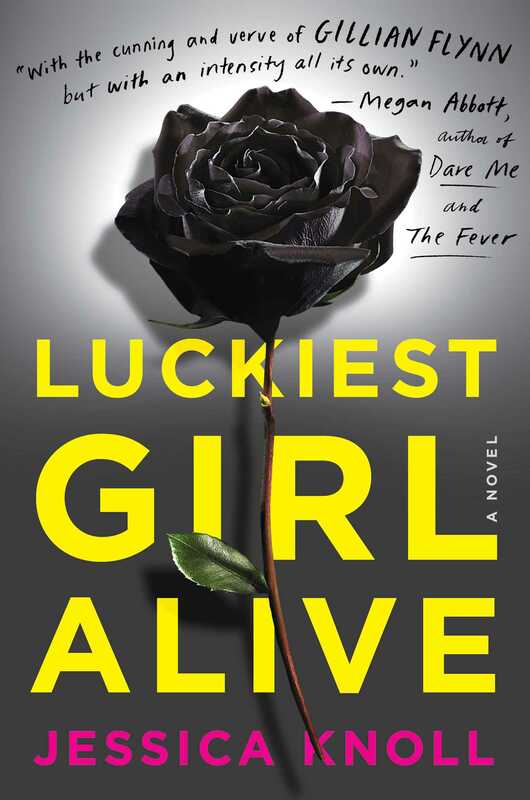 I first heard about Luckiest Girl Alive via Reese Witherspoon’s Instagram (I know, I was quite late to the party) and the cover was one of the things that drew me in. When I saw it on Netgalley I knew that I had to try it and I am 100% thrilled that I did. TiFani Fanelli is our narrator and what a narrator she is. The book flits between the past and the present, 14 year old TiFani and 28 year old Ani. I can’t say I blame her for altering her name when she gets older! TiFani is just your average 14 year old really, not the most likeable teenager ever but somewhat relatable. After moving schools to Bradley, a place that by all accounts, costs her parents a small fortune, all TiFani wants to do is fit in and become part of the popular group. In this respect, she’s just a normal girl wanting to get by in school, and who can blame her? High school can be a horrific time for anyone but for TiFani, things take an unfortunate turn when she is invited alone to a party with a few of the popular boys and this, this tragic night where 3 of the boys take advantage of a completely out of it TiFani, is what moulds and shapes the rest of her life. Ani (that’s Ah-nee not Annie) is a 28 year old that works for a women’s magazine in New York, is engaged to a rich, handsome fiancé and has clawed her way up the social ladder with every ounce of strength she has. She isn’t particularly nice or pleasant, she starves herself in preparation for her wedding and only really has 1 friend, Nell. In the run up to her wedding, we learn that there is also a documentary about to be filmed that centres around her past, another reason she wanted the rock on her finger and the perfect life/body, to show the people from her old school just how far TiFani has come. What we don’t know at this point, is what other dark secret she has lurking, one that she doesn’t talk about, one that still haunts her on top of what happened to her at the house with those boys that night. I won’t go into too much detail because a spoiler for this book would completely ruin the rollercoaster ride that the author has you on. What I will say though, is that although I think we aren’t meant to like Ani, I did. When we dig a little deeper into her past, when the scars are ripped open and the wounds are gaping for all to see, that’s when you start to see why she is the way she is. Why she does the things she does. I highly recommend this book for anyone who likes their leading lady with a bit of a bite, who enjoys the twists and turns of a thriller that will keep you guessing for as long as possible, and who isn’t of a squeamish/sensitive disposition!